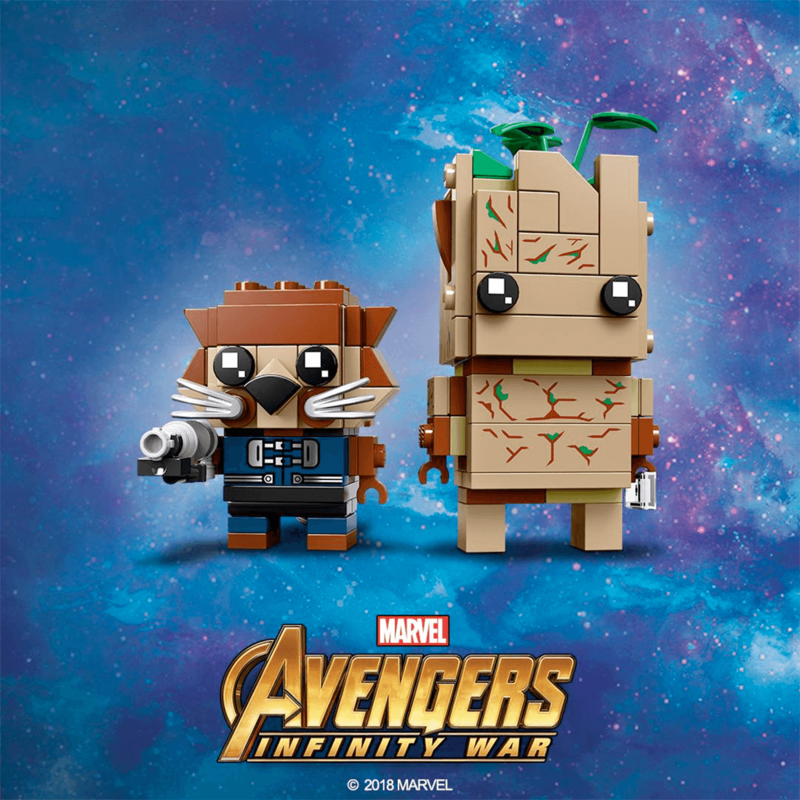 Lego 41626 Groot and Rocket Brickheadz 組合曝光, 這是又一款以電影Avengers : Infinity War 復仇者聯盟3 無限之戰作主題的 Brickheadz. 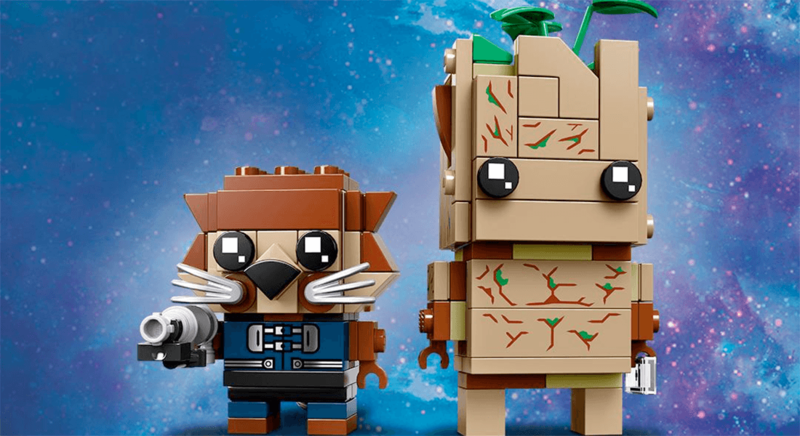 Lego 41626 Groot and Rocket Brickheadz 在 Lego Twitter 官方帳號公佈, 兩款角色將會以一盒兩款的孖裝形式發售, 組合的件數未有公佈. 但可以肯定同屬最新 Marvel 電影復仇者聯盟3 無限之戰(Avengers : Infinity War). 至於組合何時上市則未有公佈.